Chevron Smiles: A Giveaway! A Giveaway! What an awesome way to finish off 2013 by winning lots of free stuff! 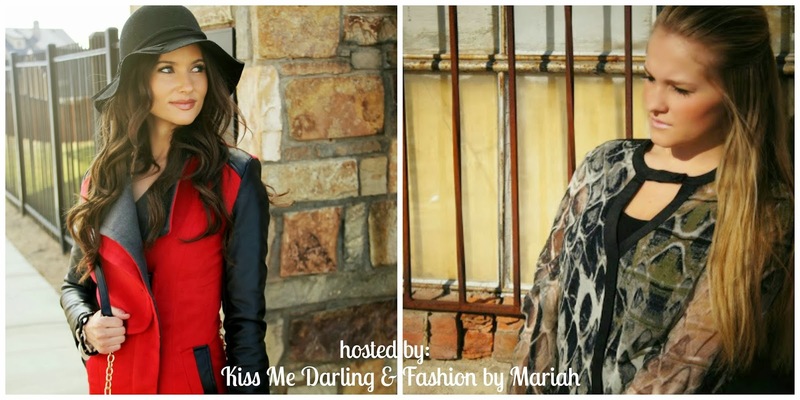 Today I am teaming up with 18 amazing bloggers to bring you the best giveaway ever. Andddd..there won't only be 1 winner--but 4! 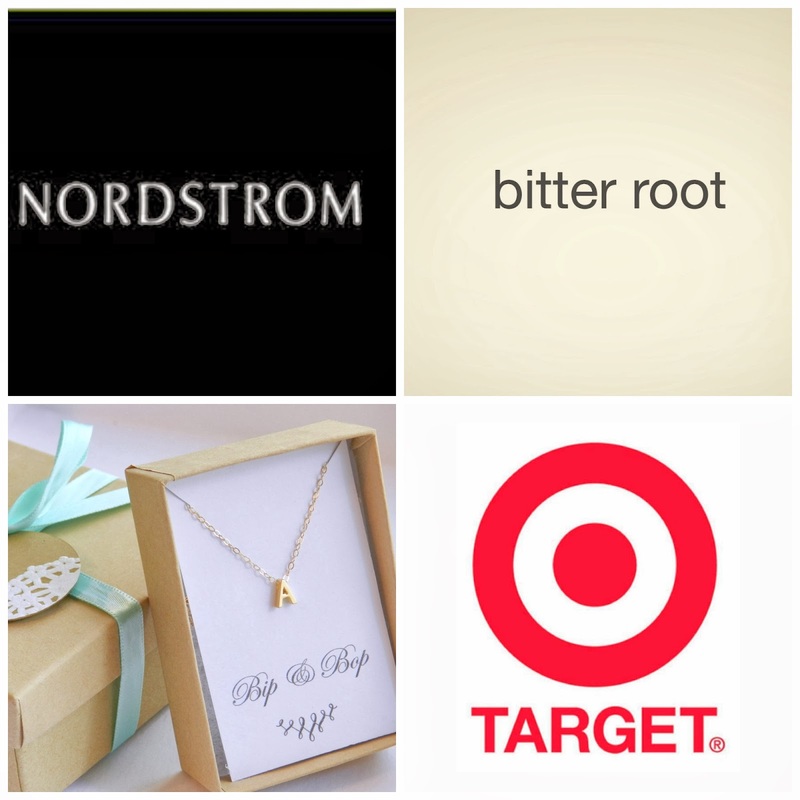 Nordstrom's, Target, Bip & Bop, and Bitter Root -- wish I could win this one. May the odds be ever in your favor!